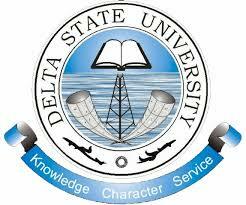 This is to inform all the candidates that participated in the Delta State University (DELSU) 2018/2019 Direct Entry (DE) screening exercise that they can now check their results. DELSU Direct entry screening results have been successfully uploaded online. How to Check DELSU Direct Entry Screening Result. Go to DELSU Direct Entry screening result checking portal at http://delsu.edu.ng/postde201819chkresult.aspx. Finally, click on Check button to access your DELSU Direct Entry screening score. Share your score with other applicants in the comments section below.